Talk about Jackpot! I think I may have found one of the coolest Star Wars Christmas Toys! 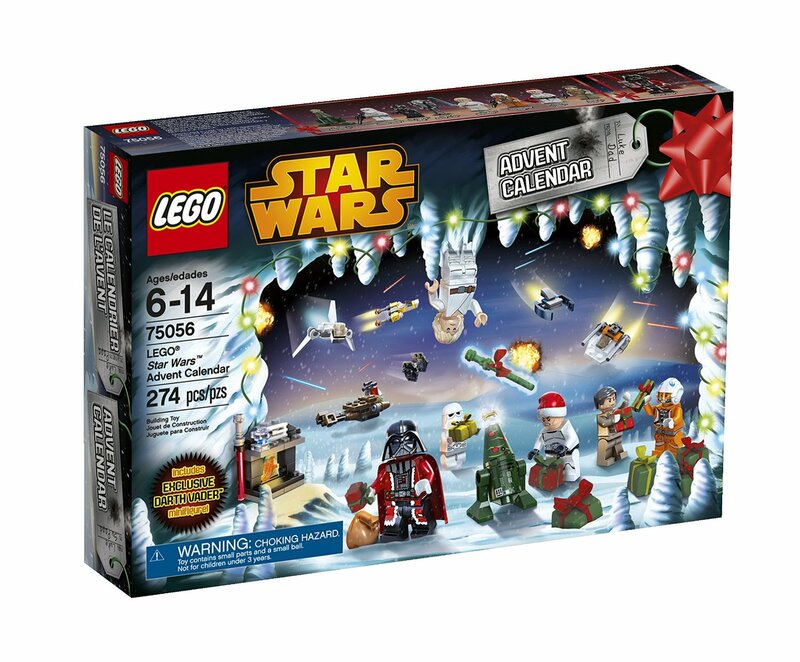 It may be because I am a huge Lego fan, but no one can deny how epic this Star Wars Advent Calendar is with all the cool mini figurines! 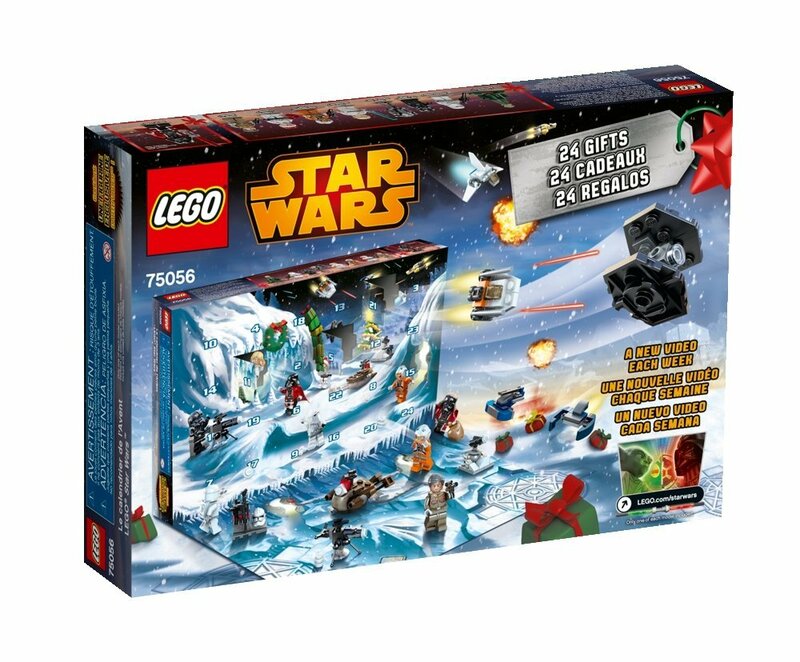 I found this awesome Lego set by accident when I was looking for some cool star wars Christmas items to share with all my readers. There I was just scanning all the cool items on Amazon. 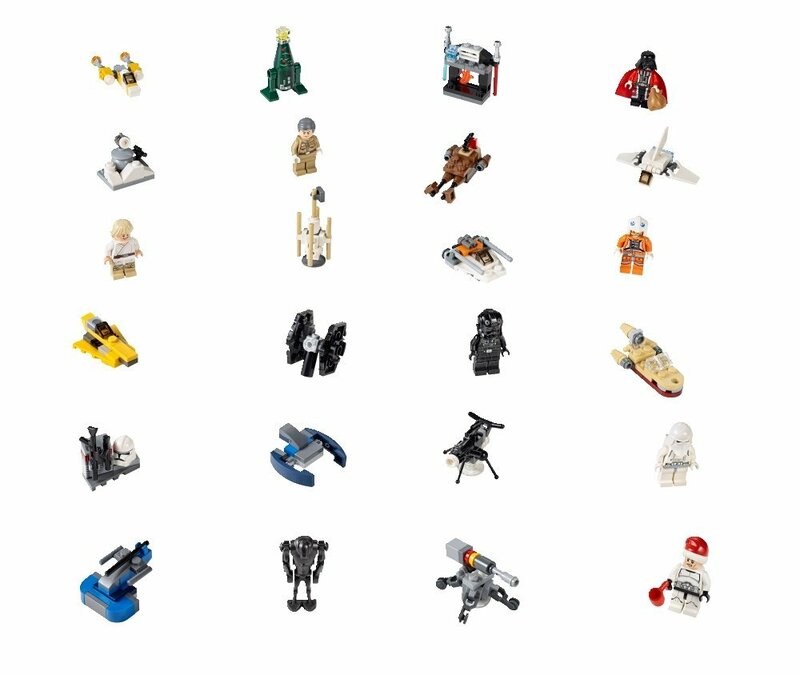 I clicked on a Star Wars Lego set, drooling as I read the details. When out of the corner of my eye I saw a picture of other kits they recommend. There, in all its glory, was the Advent Calendar. At first I thought it would be little Lego chocolates, because let’s face it, that would be the best Advent Calendar I could find, at least that is what I was thinking at the time. Turns out getting 24 mini figures of star wars characters, including a Darth Vader in a Santa suit made my chocolate wishes disappear. And to my surprise the price did not reach into the 100s! Accidents like these need to happen every day. Well I was just so excited, I had to share my discovery. Click the pictures to enlarge them and see all the fun characters available.